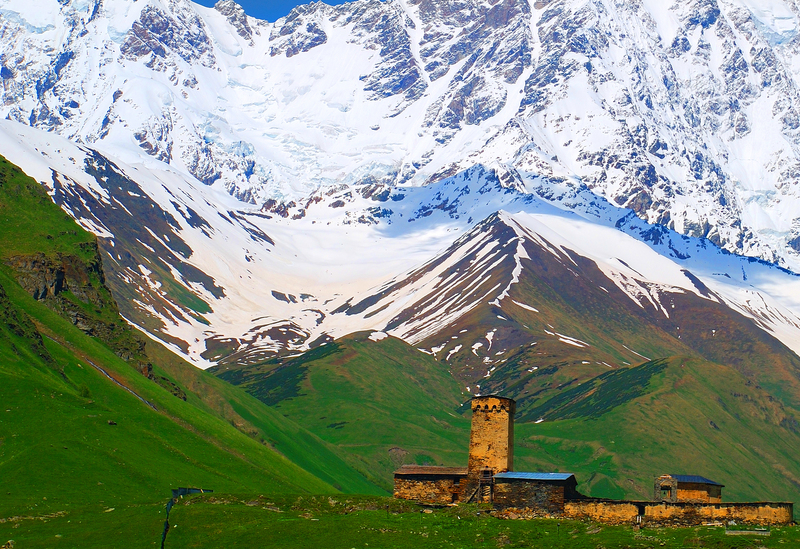 Sometimes, the incredible landscapes seen in pictures are much closer than tourists might think. 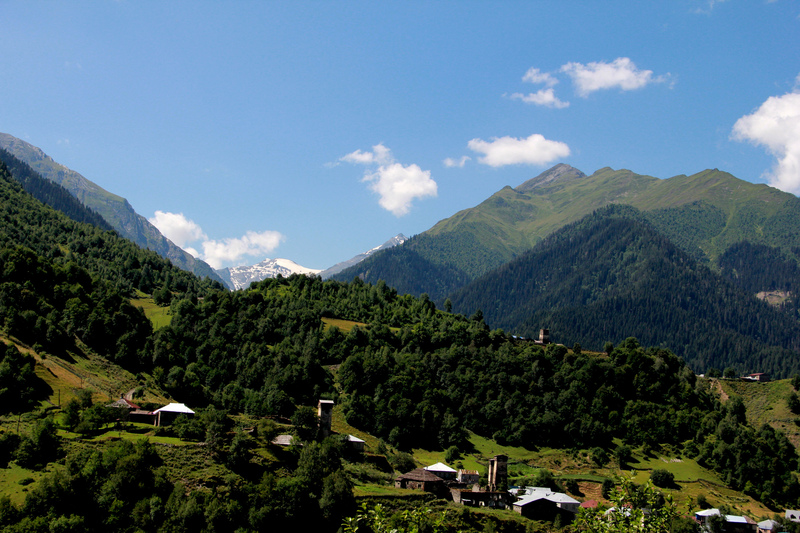 The best example of this, is Svaneti: Georgian historical region that looks surreal. 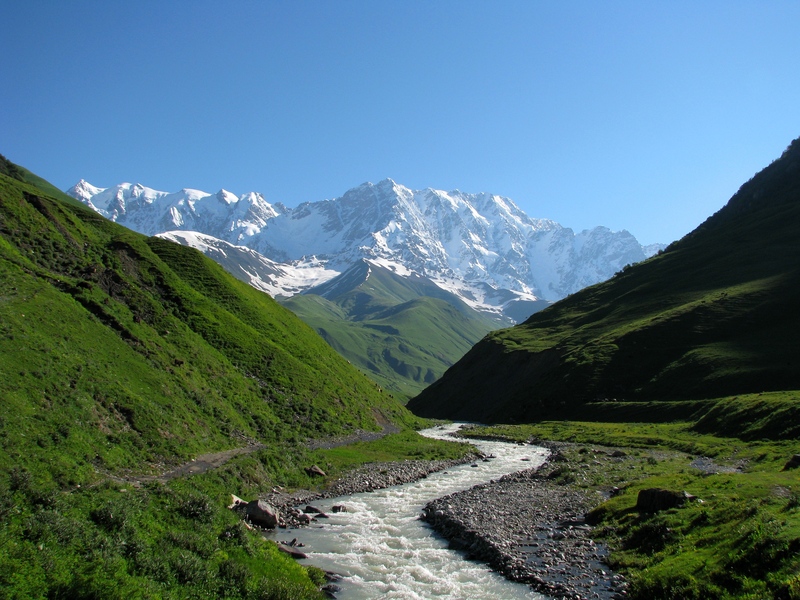 The mysterious beauty of the area starts from miles of green forests and the highest peaks of the Caucasus Mountains, that merge into deep blue sky. 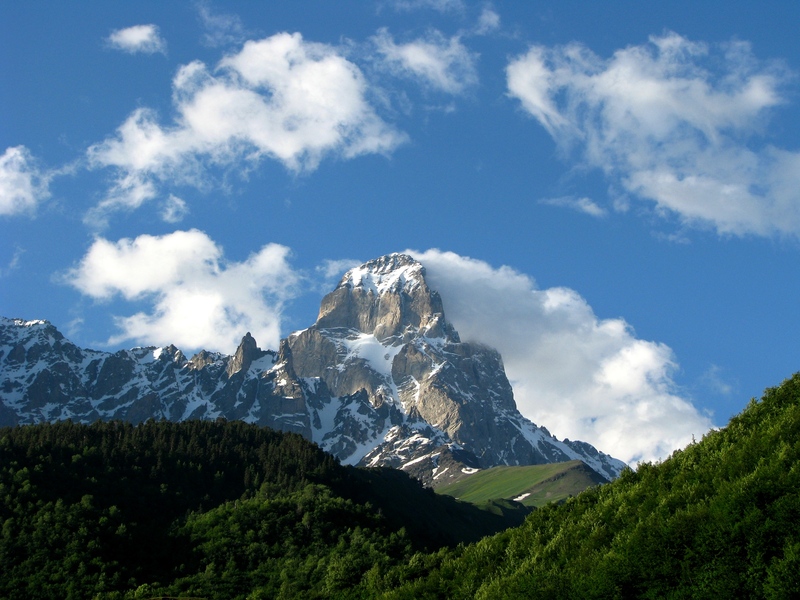 Still, what does set this region apart from the other marvelous places of Europe? 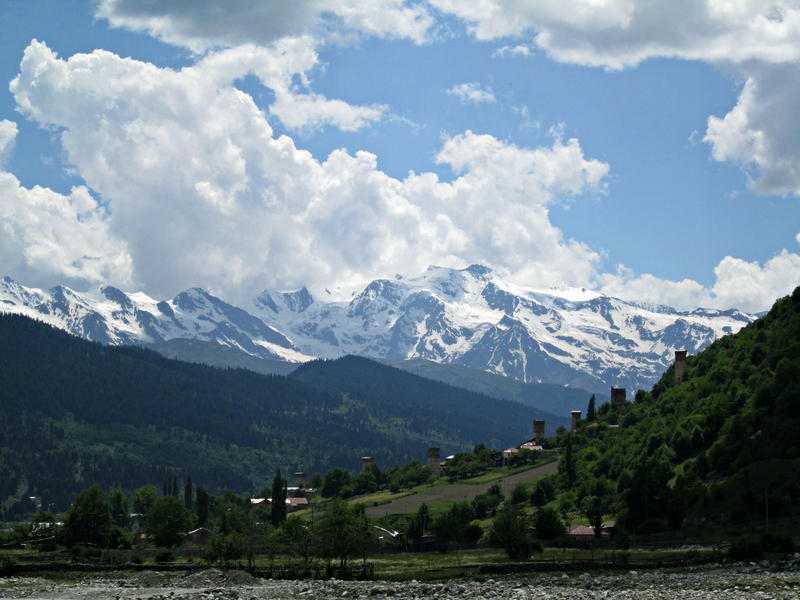 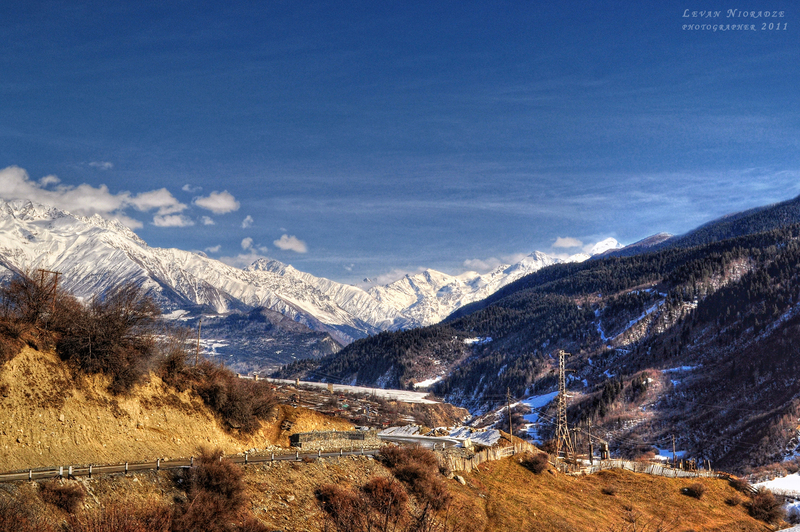 First of all, located in the northwestern Georgia, Svaneti is the highest inhabited area in Europe. 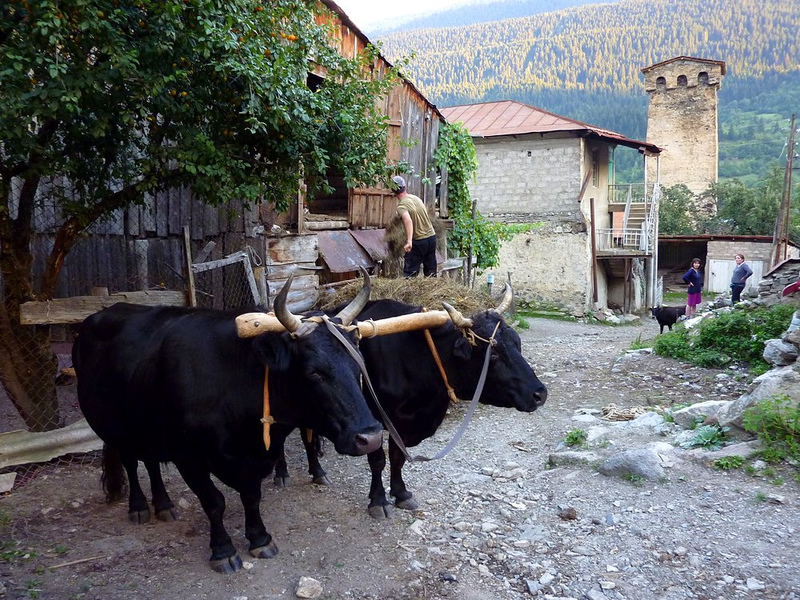 Svans, (the ethnic population occupying the territory) have been living there even before the Ancient Greek times. 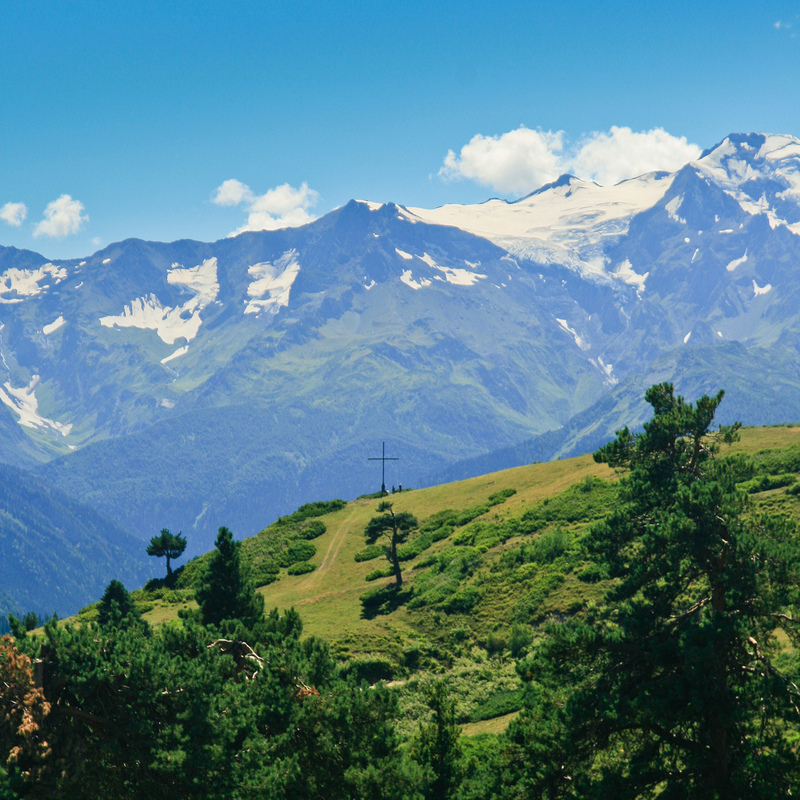 The first recorded information regarding the territory belongs to Strabo, a Greek geographer born in 63 BC. 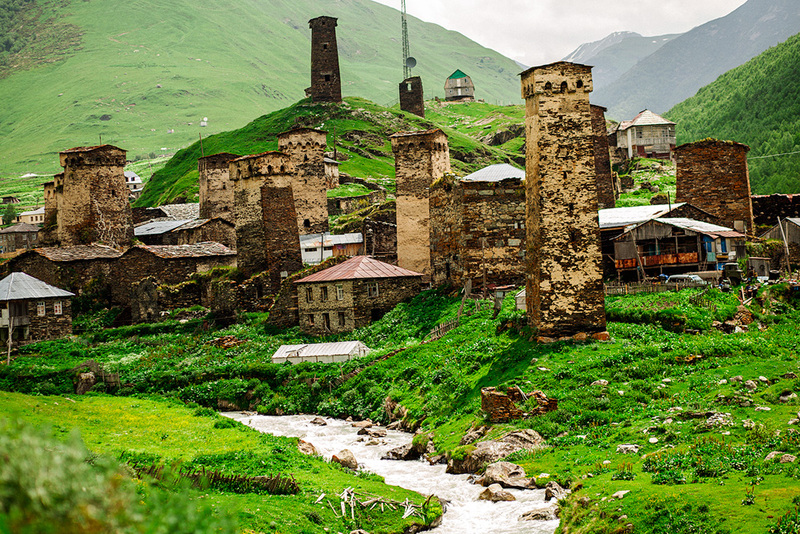 Svans have been a fierce warriors, so no wonder why there are a series of towers in the main villages. 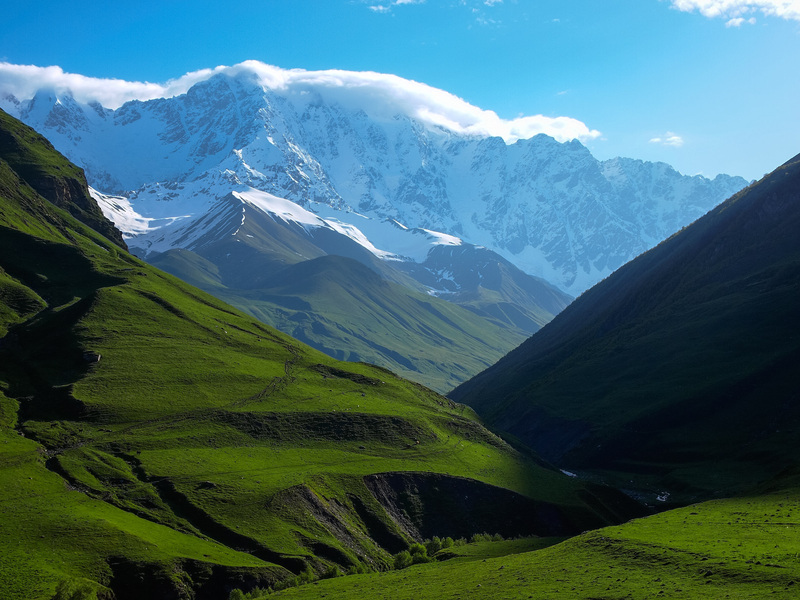 Due to the geographical position of the land, these sightseeing objectives were so well preserved, that they are still up today for curious visitors. 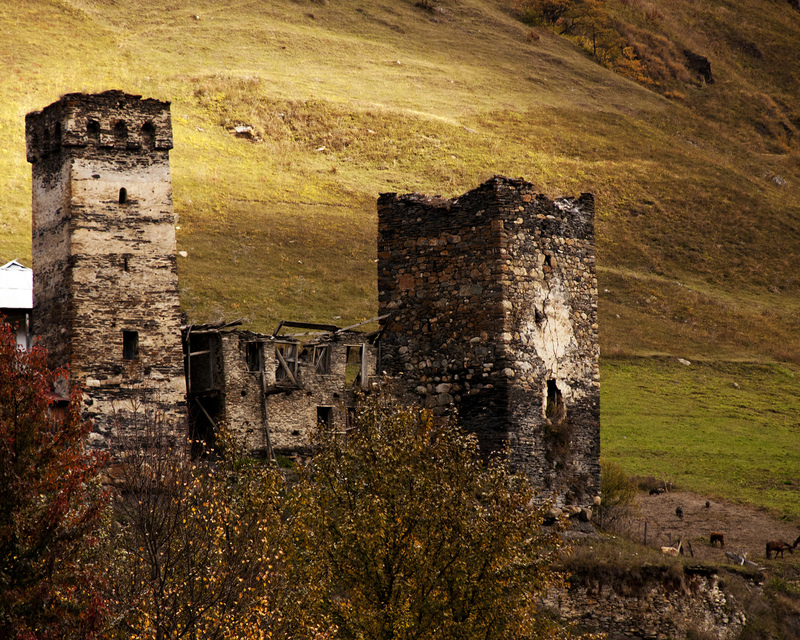 Of course, the towers are not the only architectural wonders filled with impressive history. 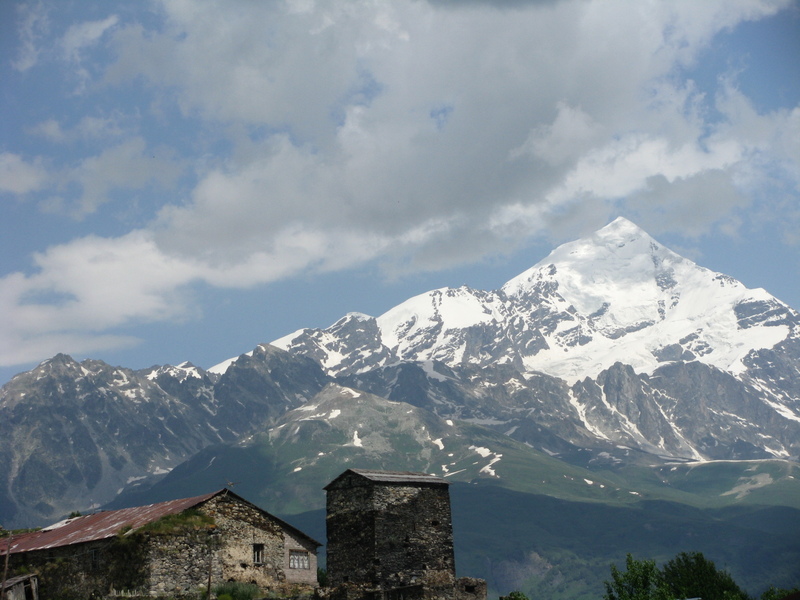 Svaneti also hosts Orthodox churches. 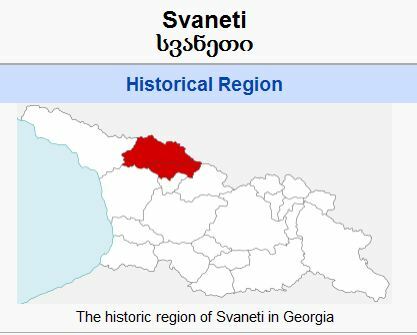 Even though, Georgians were Christianized in 4th century A.D. Svans kept old paganism and merged it with Christianity. 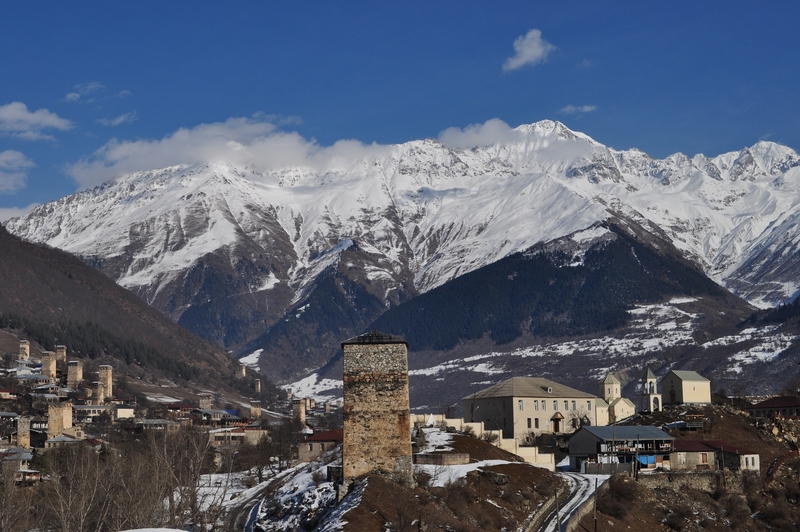 A considerable amount of the buildings found in Svaneti, are now on UNESCO’s World Heritage Site list. 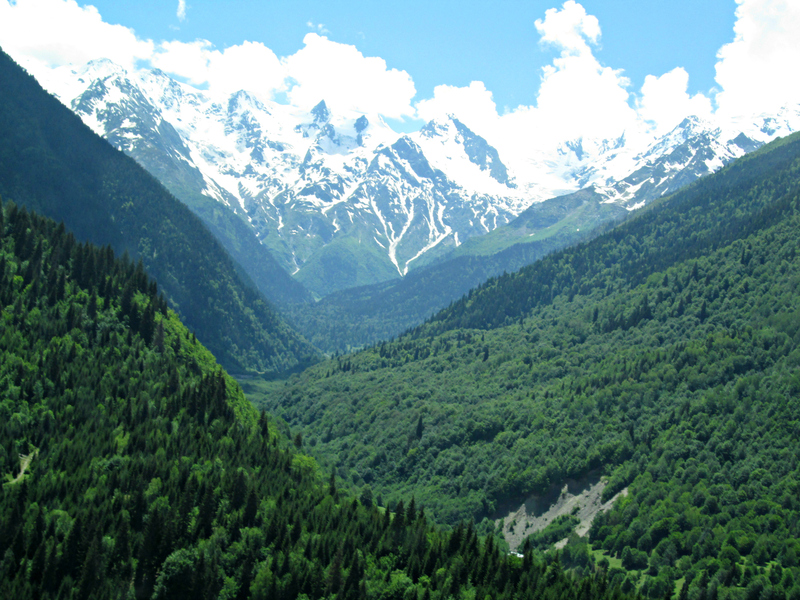 Aside from the well preserved sites, tourists also come here to enjoy the natural landscapes. 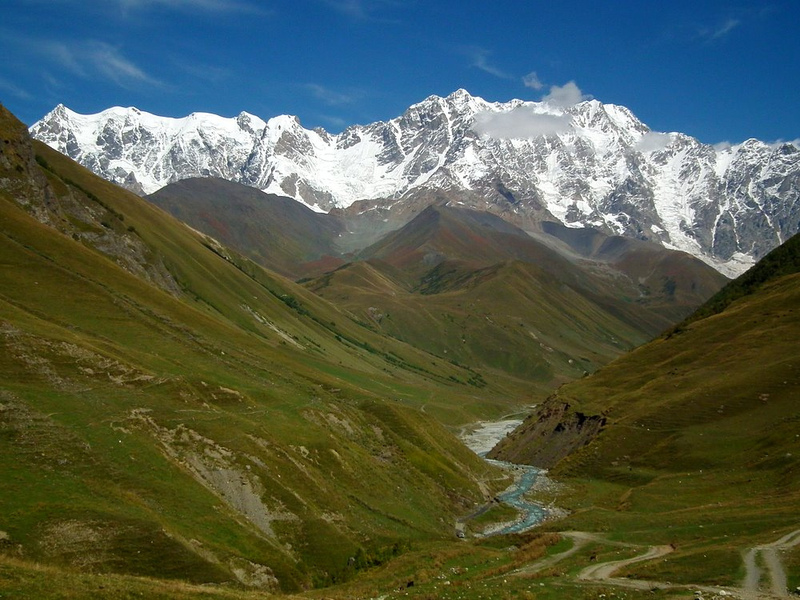 The top 3 highest peaks of the Caucasus mountains can be observed in Svaneti and the view leaves visitors speechless. 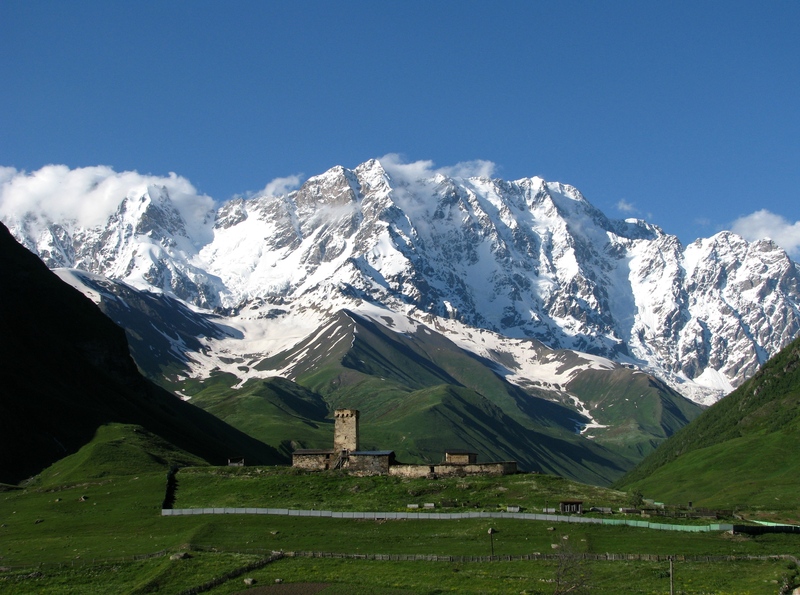 Mount Shkhara is the highest mountain of the Georgian land at 17,059 feet high. 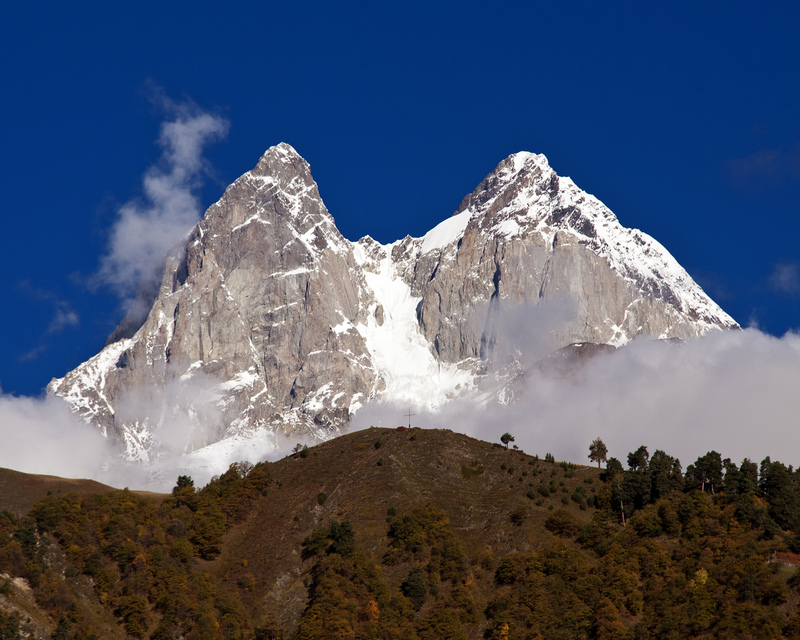 Followed by, Tetnuldi 16,319 feet high and Ushba 15,453 feet high. 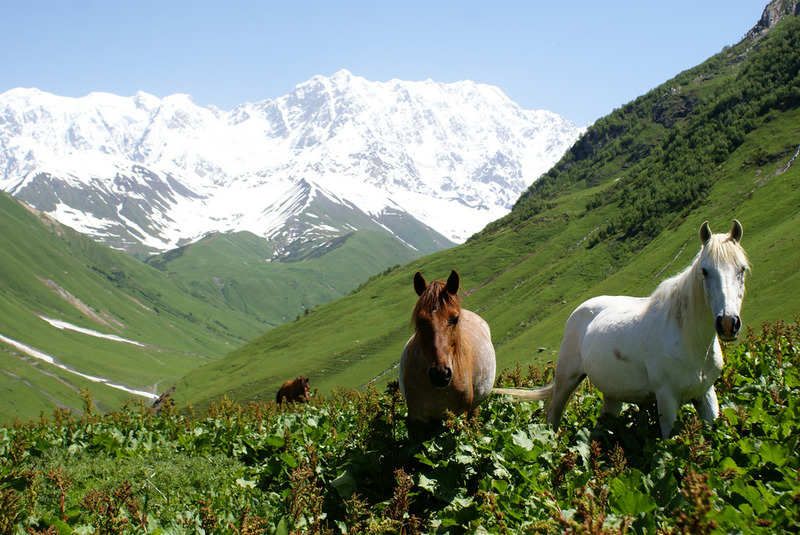 In addition to it, visitors have fun while horseback riding and trying local cuisine, while enjoying the breathtaking view. 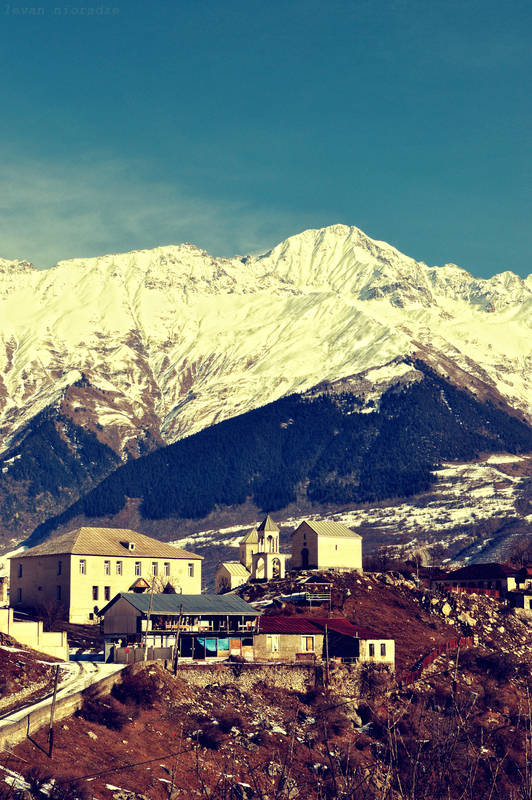 All these combined, turns Svaneti into a dreamlike holiday destination for anyone.